Cholesterol – the very word seems to scare us! Cholesterol is a fatty substance that is found in your blood. The body utilizes this substance to build up enzymes and hormones that are essential for the proper functioning of the system. To a certain extent, cholesterol is essential and good for the body. However, an excess of it poses serious threats to your health. Cholesterol can be classified into two categories: LDL or low-density lipoprotein is the bad cholesterol and HDL or high density lipoprotein is the good cholesterol. While the good cholesterol has positive effects, high levels of the bad cholesterol can lead to plaque buildup on the walls of your arteries and pose severe health risks. According to the Centers for Disease Control and Prevention (CDC), more than one-third of American adults have high levels of LDL or bad cholesterol in their body. This increases the risk of problems like strokes and heart attacks. 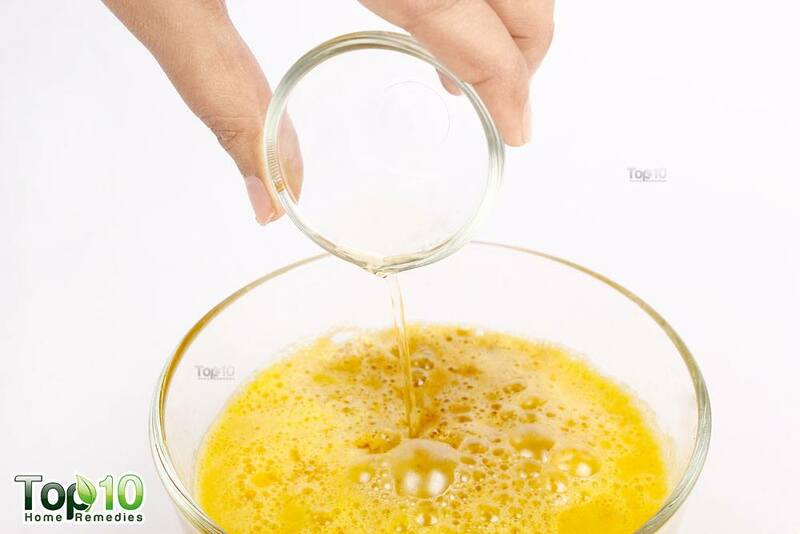 However, it is possible to curb an increasing level of bad cholesterol in your body. Regular supplementation, a nutritious diet and exercise are key to managing your cholesterol levels. Proper diet and nutrition is shown to improve HDL levels and reduce LDL levels. Apples: The presence of pectin, polyphenols, fiber and phytosterols in apples restrains the oxidation of LDL, making it an ideal choice of fruits for lowering your bad cholesterol level. Oranges: Oranges are rich in vitamin C, folate and hesperidin (a flavonoid) that help bring down cholesterol levels in the body. A 2000 study published in the American Journal of Clinical Nutrition stated that drinking orange juice daily helps in increasing HDL and triglycerides, and decreasing the bad cholesterol ratio. 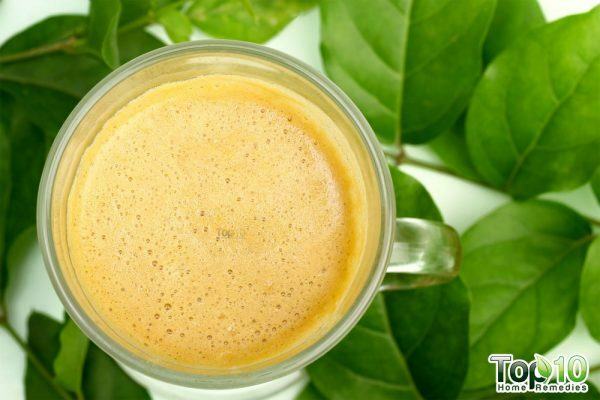 Green tea: A 2011 study published in the American Journal of Clinical Nutrition observed that green tea consumption was helpful in lowering the LDL level in the body. Green tea contains compounds like catechins that prevent the absorption of cholesterol in the intestines and stimulate its elimination from the body. 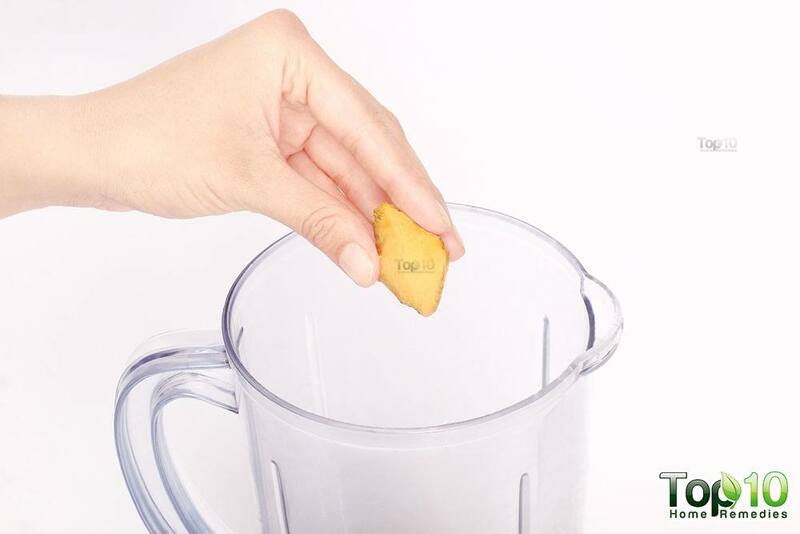 Ginger: The presence of gingerol in ginger activates certain enzymes that increase the body’s use of cholesterol, thus helping in lowering it. A 2008 study published in the Saudi Medical Journal substantiates the statement that ginger has a significant lipid-lowering effect on the body. 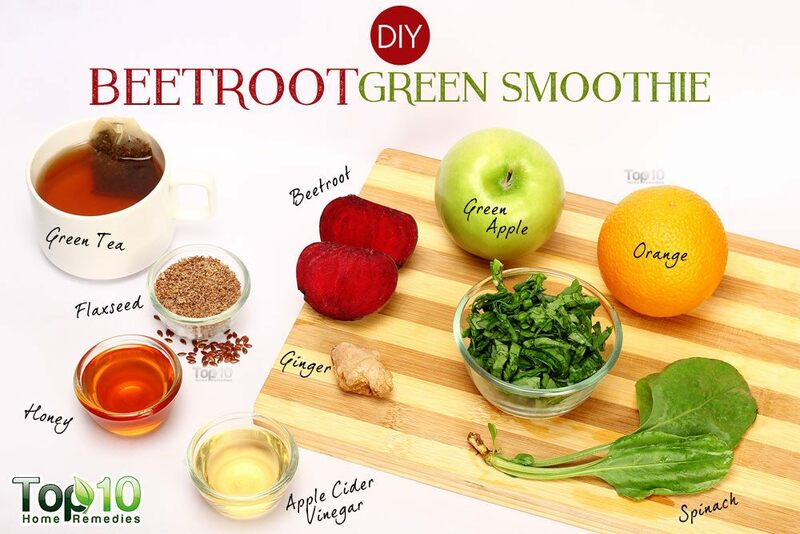 Beetroot: Beetroot contains large amounts of soluble fiber and the betacyanin compound that help reduce oxidation of bad cholesterol, thus preventing it from depositing around the artery walls. 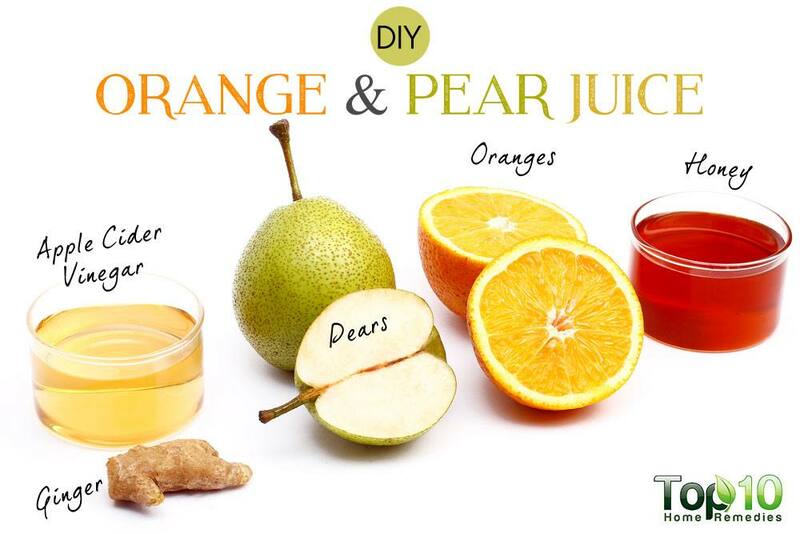 Pears: The presence of pectin makes pears a great cholesterol-lowering food. The nutrients in pears also trap cholesterol before it is absorbed into the blood and transport it out of the body. Spinach: Spinach contains large amounts of carotenoids that help in preventing the accumulation of cholesterol in blood vessels. Cucumber: Cucumbers are rich in plant sterols, compounds that help in reducing LDL cholesterol levels. Lemons: Lemons are rich in polyphenols and limonoid, a phytochemical that is extremely helpful in reducing cholesterol and managing fat cells in the body. 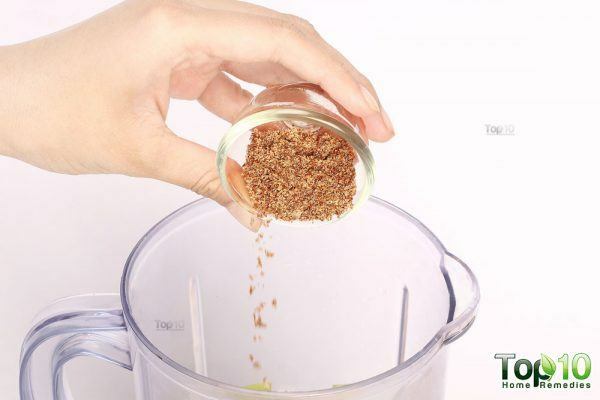 Flaxseed: Flaxseeds are a rich source of alpha-linolenic acid, a plant-derived omega-3 fatty acid that lowers LDL cholesterol and triglyceride levels in the blood. A 2010 study published in Nutrition Research observed that daily administration of flaxseed lignan was effective at reducing blood cholesterol levels. Apple cider vinegar: Apple cider vinegar contains acetic acid, which helps in lowering bad cholesterol and triglyceride levels in the blood. 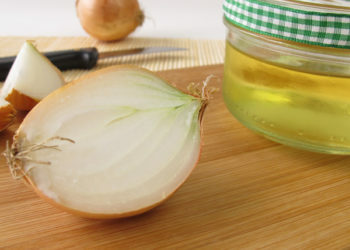 A 2014 study published in The Journal of Membrane Biology notes that apple cider vinegar possesses oxidative stress scavenging effects and inhibits lipid peroxidation, thus lowering serum lipid levels. 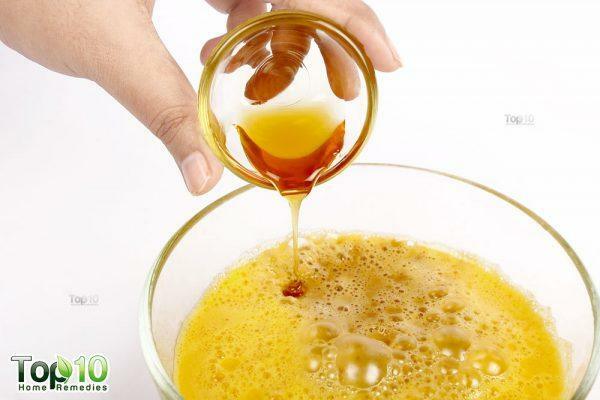 Honey: Honey can also help you control high cholesterol levels. A 2009 report published in Journal of Medicinal Food studied the effects of taking a honey solution or a honey-comparable sugar solution in 60 volunteers suffering from high cholesterol. 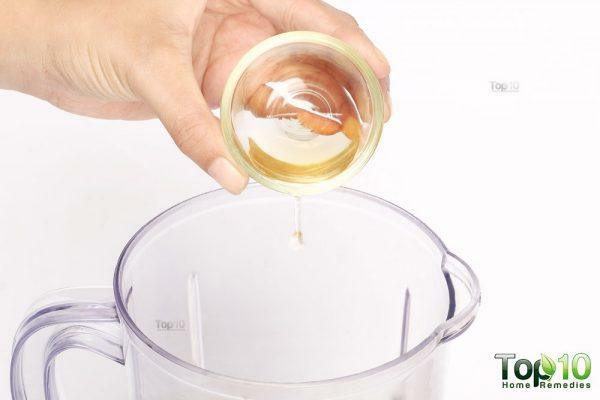 It found that although both the solutions did not significantly reduce cholesterol or triglyceride values, women in the group taking the sugar solution witnessed increased LDL cholesterol level while those taking the honey solution did not. Researchers suggest that eating honey may not reduce LDL cholesterol in general, but substituting honey for sugar may benefit women in managing their cholesterol levels. 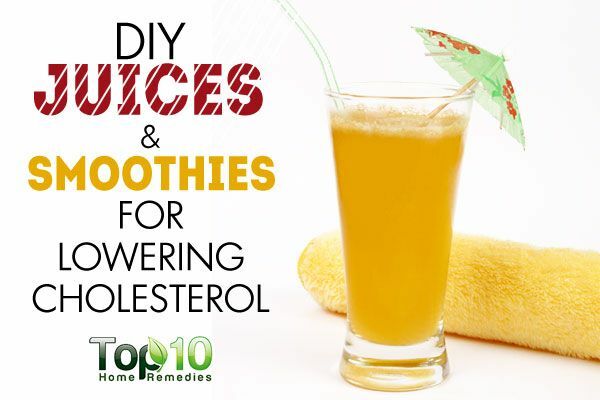 Here are recipes for 3 DIY juices and smoothies for lowering cholesterol. 1. Toss the pieces of 2 chopped apples in a juicer to extract the juice. 2. 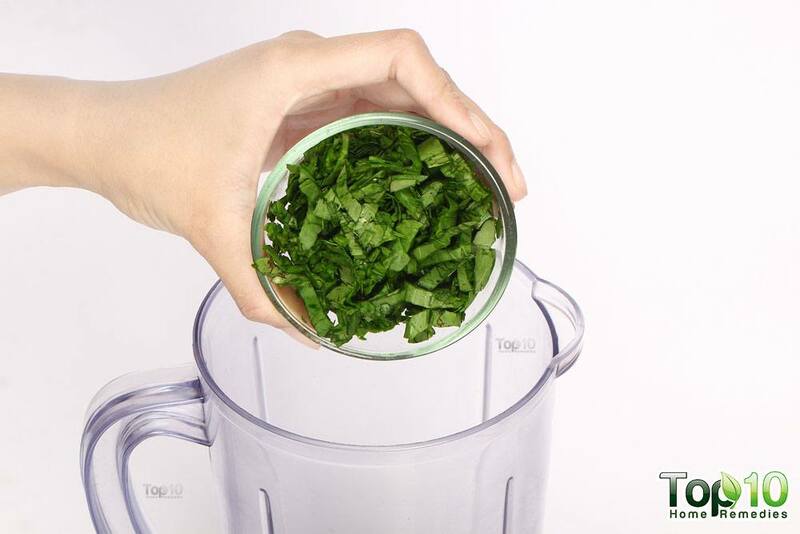 Add 1 cucumber (peeled) and extract the juice. 3. Add ginger and extract its juice. 4. 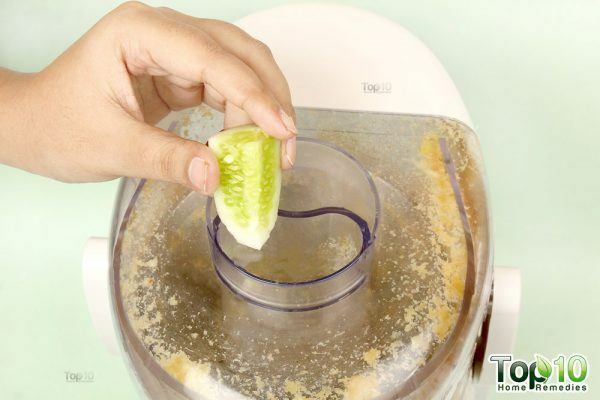 Squeeze the juice of half a lemon into it. 1. 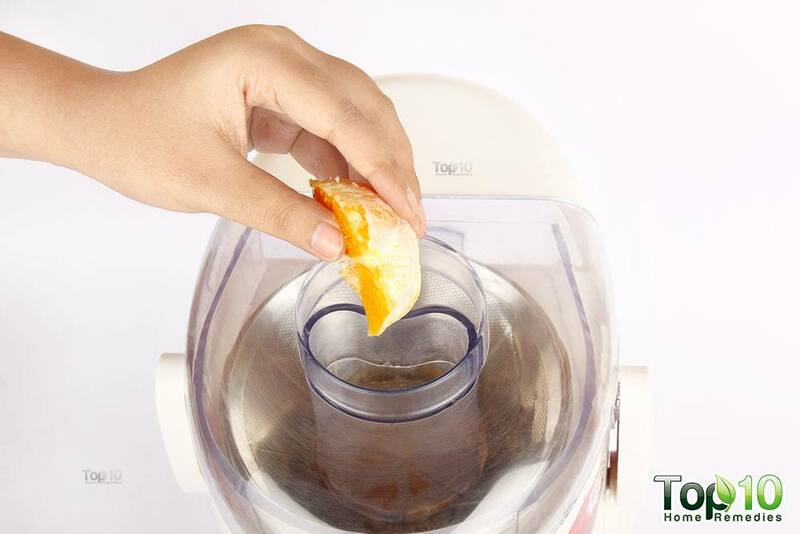 Peel the oranges and place them in a juicer to extract the juice. 2. 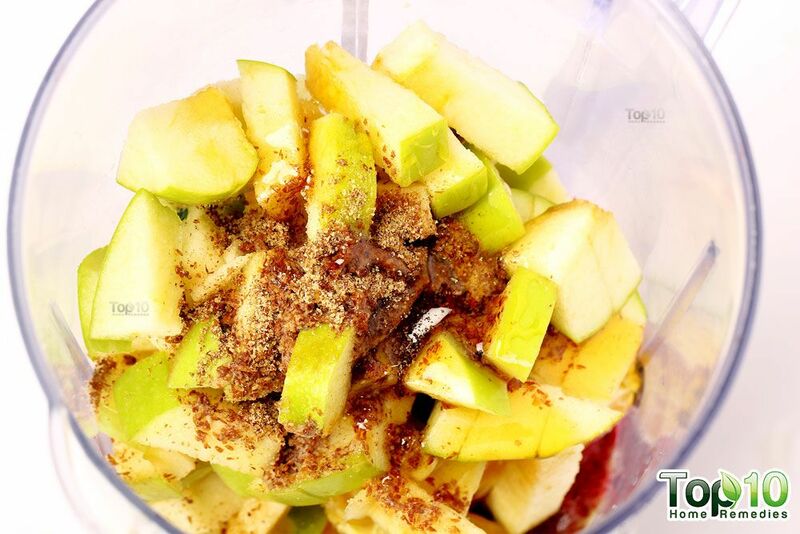 Add the pears and extract the juice. 3. Add the ginger and extract the juice. 4. Add 1 tablespoon of raw honey. 5. Add 1 tablespoon of raw, unfiltered apple cider vinegar. 1. Place ¾ cup of spinach in a blender. 2. 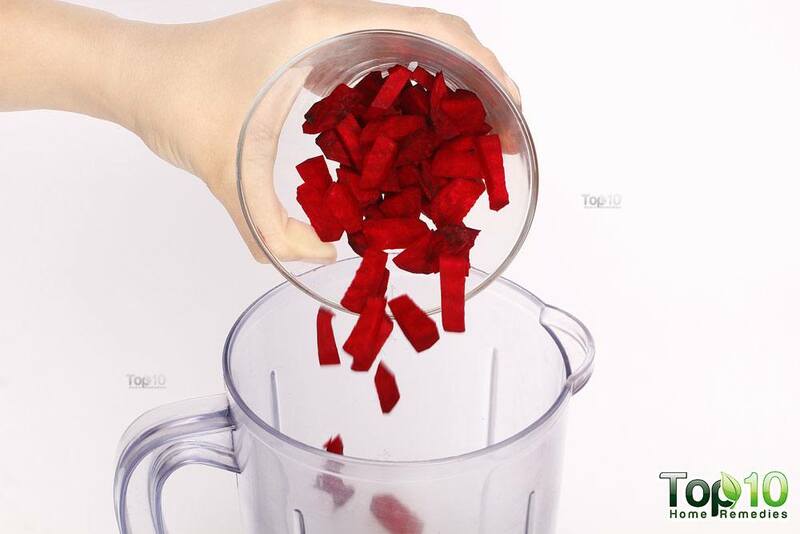 Add 1 cup of chopped beetroot. 3. Add 1 cup of green tea. 5. 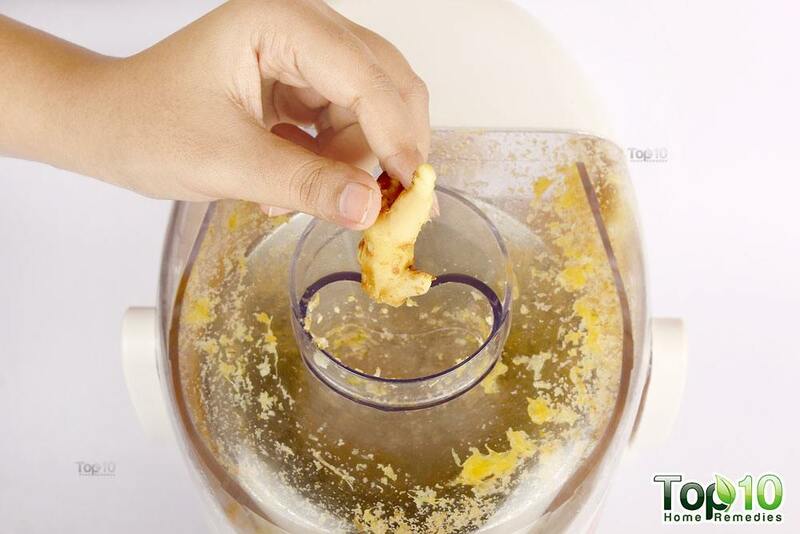 Add 1 piece of ginger root. 6. 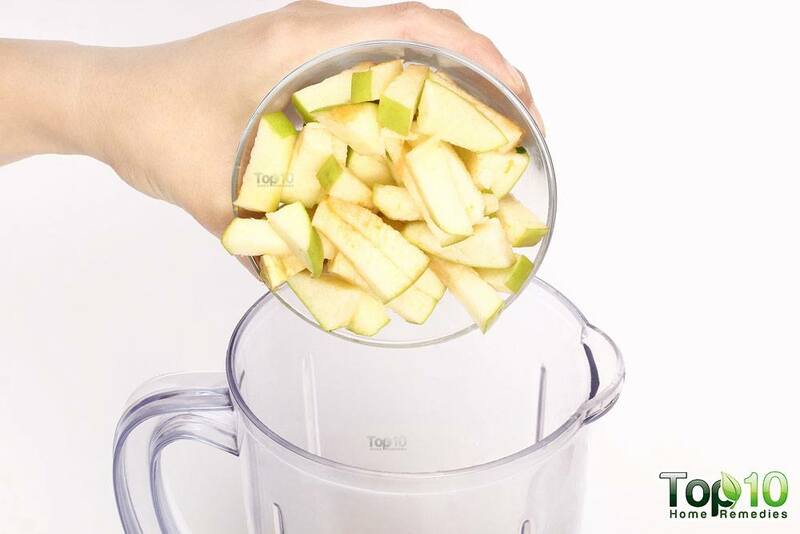 Add 1 cup of diced green apple. 7. Add the slices of 1 orange (seeds removed). 8. Add 1 tablespoon of flaxseed powder. 9. 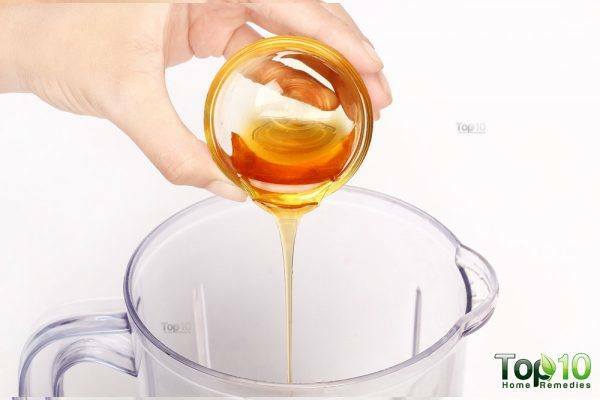 Add 1 tablespoon of raw honey. 10. 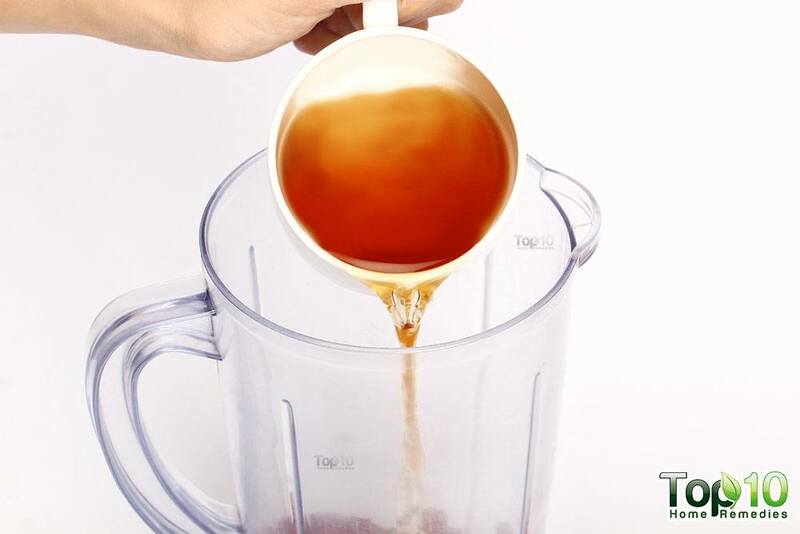 Add 1 tablespoon of raw, unfiltered apple cider vinegar. 11. 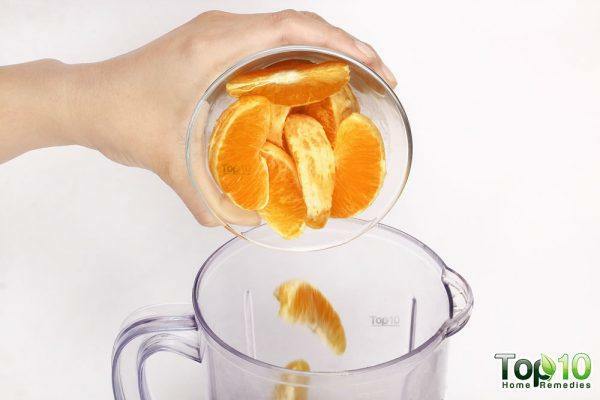 Blend again until smooth. 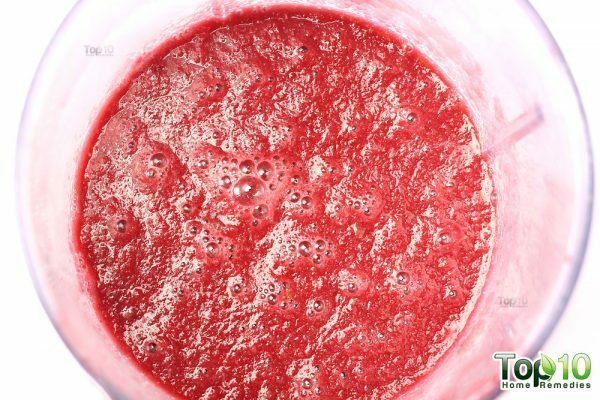 You can enjoy this healthy juice 2 times a day for effective results. You may store the remaining in the refrigerator for later consumption. 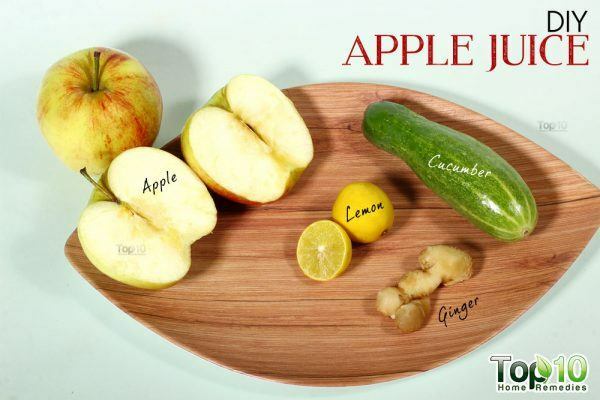 You can drink 2 to 3 glasses of this juice everyday. 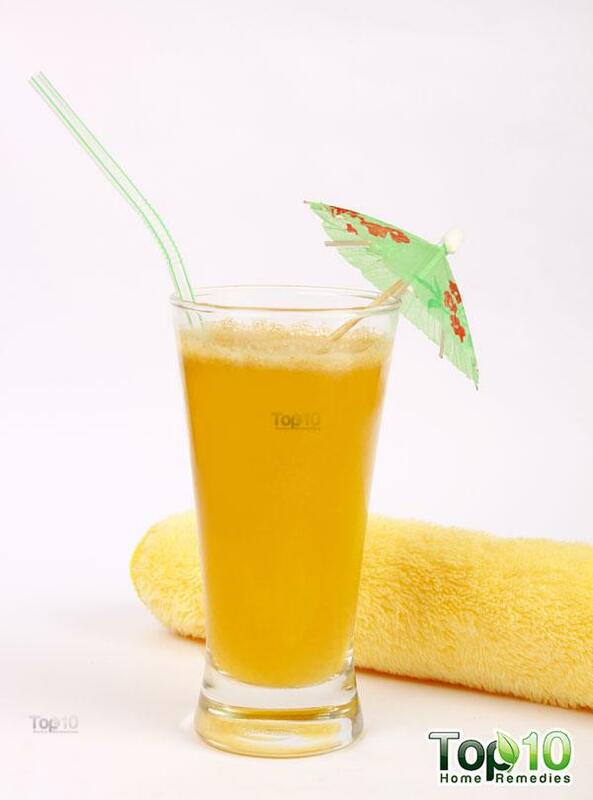 For effective results, drink 1 glass of this juice before breakfast in the morning. 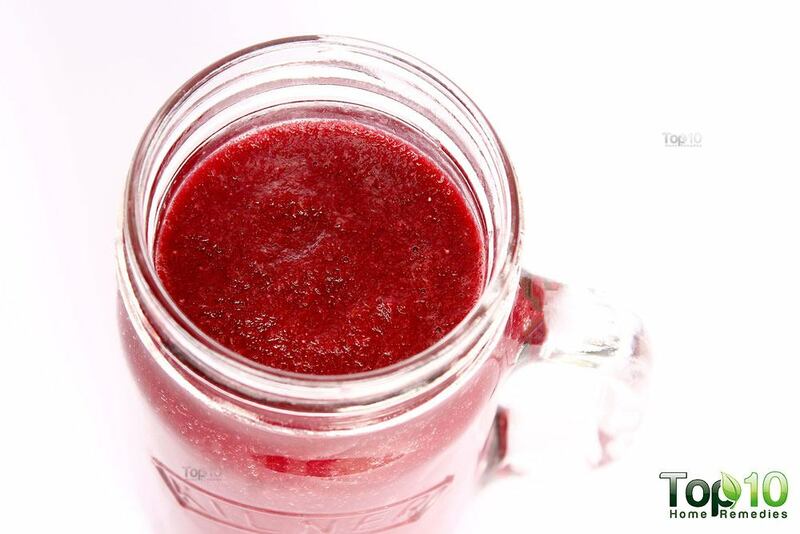 Enjoy this smoothie 2 times a day. 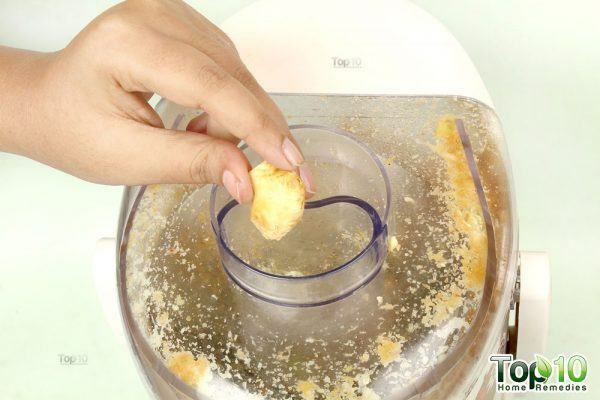 You can store the remaining in the refrigerator and consume it within a couple of days . 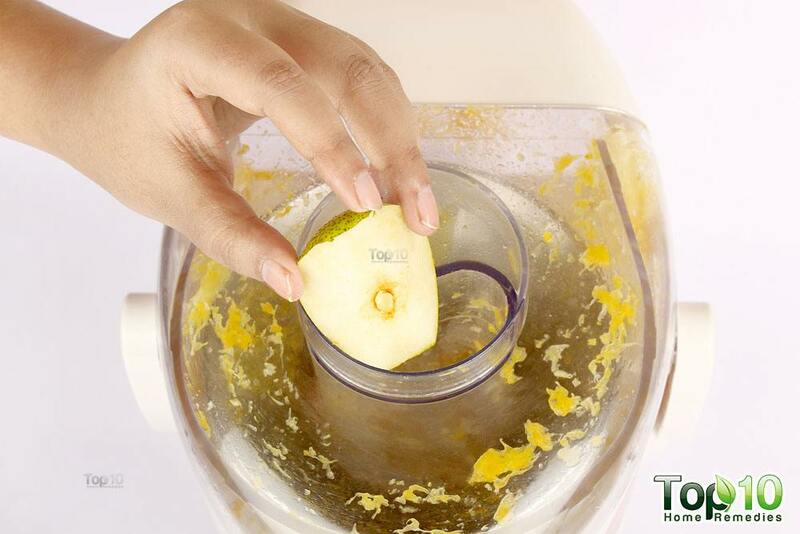 Make sure you rinse the apples thoroughly before using them to avoid pesticide residue. 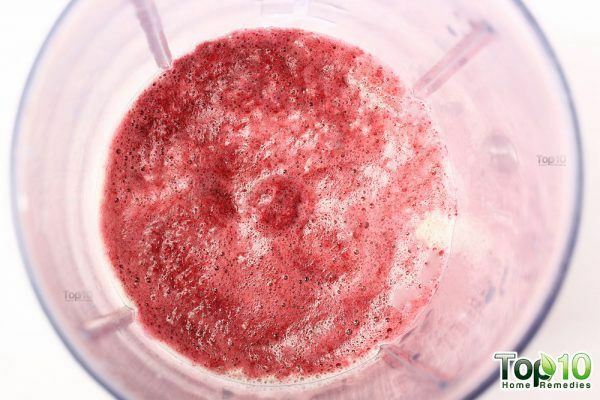 If you want to keep the fiber intact, you may use the ingredients for the juice recipes to make a smoothie in a blender instead. You may add fruits and vegetables like carrots, celery, grapefruit, bananas and avocados for a richer and more nutritious cholesterol-lowering recipe. Carrots are a great choice for lowering cholesterol levels in the body. You may use kale or rapini as healthy alternatives for spinach. 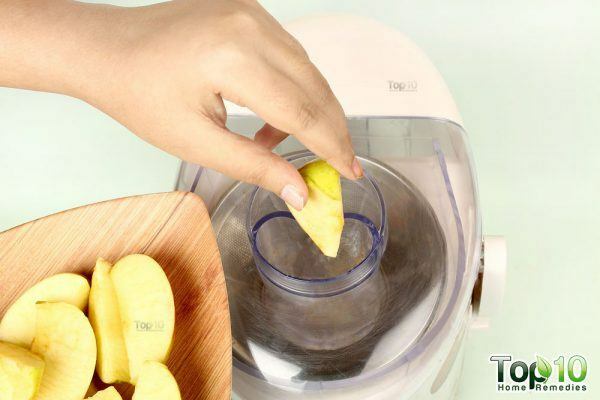 Although the juices and the smoothie can be stored up to 2 days, it is advisable to prepare and consume only the required amount in order to avoid any loss of nutrients from storage. THANKS A LOT FOR THESE TIPS.. AM GOING TO START PREPARING IT.